There's something you don't understand about the term "unsustainable success." another solid AB by ramos. who is jesus flores? i really thought it was SF who posted that. Lannan hits like Livan runs. I would never claim to be a great baseball player, but history and statistics are strong suits for me. Look up the number of HOF'ers with a 1 K/9 rate. yawn. Your hatred for Lannan is so old. Who said he is a Hall of Famer? He was our best pitcher in 2008 and in 2009. He started poorly this year, went to the Minors, and since he's been back he's been rock solid like he was before. We badly missed his presence in our rotation. Will be a huge boost to the team in the short term and long term if he gets back to where he was before. Lannan has pitched much better in his recent starts. 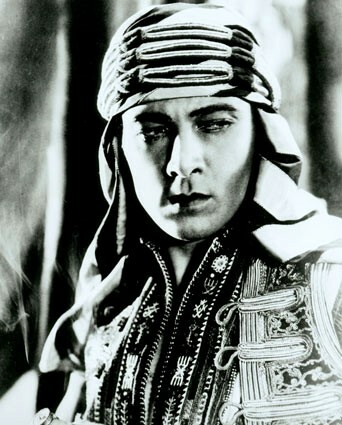 But John Lannan is destined to become a great, great silent film star. That is totally irrelevant. Right now I'm counting something that should happen about 20% of the time. It failed 27 times in a row. The chance of that happening is .2% - but guess what, out of the whole sample, the rate is 19.6%. Probability is unavoidable and so poorly understood. He is DESTINED to fail with out raising his strikeout rate. Balls in play fall for hits. Lannan has fallen behind on 9 of 16 hitters today according to Charlie and Dave. yeah, didn't see him listed on the bench as he's active. 3Ks in 4 1/3rd today. who says Lannan dosen't strike people out? Ok good, I had a caveat, didn't I? I don't want him to fail, that would be Sportsfan. I want him to raise his K rate. Lannan has been getting a lot more break on his change up since the beginning of this season and even the end of last year. His changeup and curveball are the keys to his success, when those are going for him, he has a good chance on the mound. Unfortunately he is way too inconsistent from start to start with the movement on those two pitches. do you have a direct line to an earpiece he's wearing today? 5IP, 4H, 0BB, 4K, 0ER and we're complaining about him? That fact that all of his K's came in the 4th and 5th is worth mentioning as well. He needs to pitch deeper into games to be effective.